Best medical conference I’ve ever been to. It has given me the spark I was lacking. Finally, some direction. THE BEST conference that I have ever been to, lots of amazing speakers and informative workshops. Highly recommend to all. What a day it has been listening to all the amazing things people do to save lives in extreme conditions…time to start. Such an inspiring and uplifting weekend at WEM18. 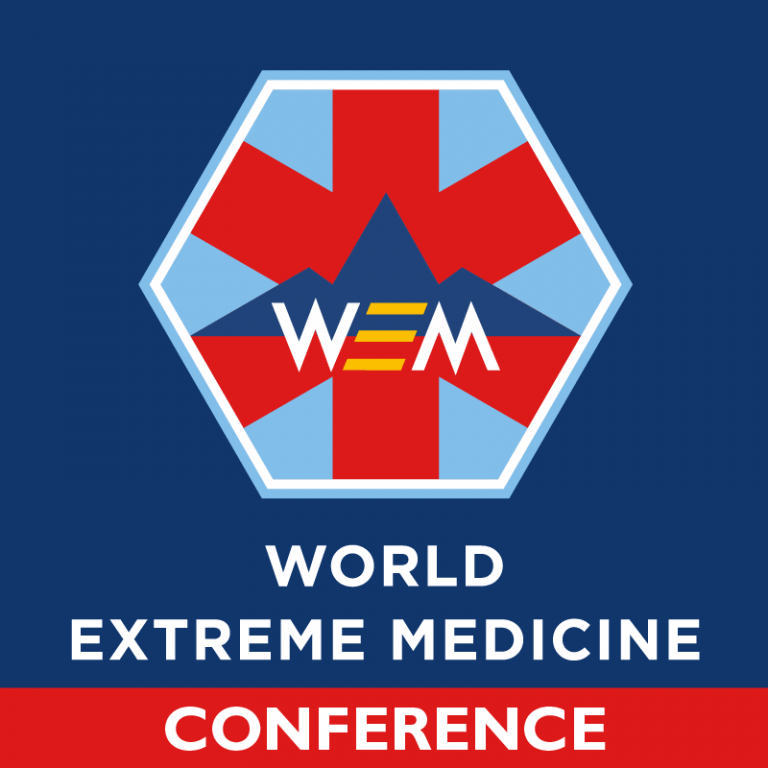 Thanks so much to the World Extreme Medicine Conference team for having us and supporting us and organising such a brilliant event. Such a pleasure to meet so many like-minded and enthusiastic and interesting people. Goodbye Edinburgh! #WEM18 was a phenomenal success, will definitely be making the trip again next year. Thanks so much World Extreme Medicine and all the great people I met this weekend, some of the best in the world at what they do. Hope to run into some of you ‘out there’ this year! Awesome weekend in Edinburgh with the World Extreme Medicine Conference crew. Already looking forward to next year for the world’s largest gathering of remote medics! Warning! Attend World Extreme Medicine Conference at your own risk! So much inspiration and so many great speakers lined up – it may change your life. Humanitarian nursing – Josie Gilday: really important and inspirational – to hear how absolutely essential it is to ensure the mainstay of the workforce are working to the highest possible level, achieved through simple, solid on the job education… and to recognise the impact that one person can have by achieving this. Polar bear attack presentation – engaging, absorbing, terrifying, well presented. Dr Farkas was inspiring. I use Pen as a motivator but if that man can lug 120kgs to the North Pole, I can definitely man up. Naked & Afraid. It was extremely engaging and human factors were something I had never really thought/heard much about beforehand. Medics Under Fire – really important to start the day with some insights into the realities of the current situation. Humanitarian Nursing – really good to hear about capacity building work which will reap benefits for years to come. Took a selfie with an astronaut! Also just meeting everyone and hearing the inspiring talks. Loved Day 1 (2017) and all case reports from Elephants to Polar Bear, Kursk Submarine disaster to other enlightening, detailed scrutinised case reports with elaborate expansion into pathophysiology and pathoanatomy and environment, with survival tactics and innovations to be devised to prevent or damage control excellent! Fantastic workshop – Caught in a multi casualty terrorist attack. Best and most instructive part of the whole conference.